Tourists get attracted to different locations in the world due to diverse reasons. Beaches are one of the biggest attractions and Australia is known for having many stunning beaches. 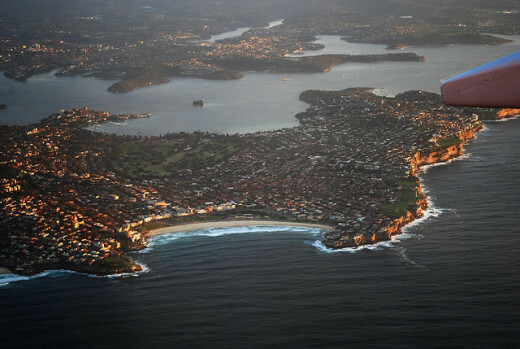 If one has to name a single Australian city famous for having most beautiful beaches, there is a consensus on Sydney. Sydney has over 100 beaches, big and small - ranging from few feet to many kilometers, and few of them are internationally known too. Three famous ocean beaches, namely, Manly located in the North of entrance to Sydney Harbour and Bondi & Coogee popular among the Southern Beaches have been showcased in this Hub. North shore of Sydney has a vast coastline having many beaches. 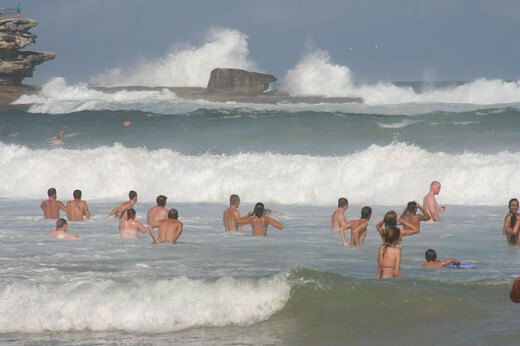 Manly beach is one of the most popular destinations for tourists. 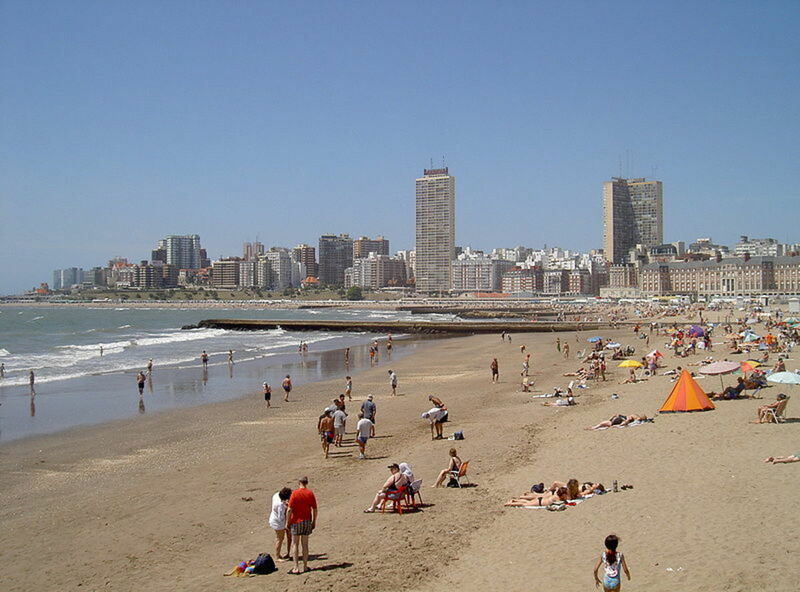 Tourists enjoy miles of golden sand though it is very crowded specially in the summer. One cannot get bored if the intention is to spend some leisure time. Even strolling down the coastline can be a thrilling experience. The Beach earned its name from Captain Arthur Phillip, its discoverer in 1788, who found the bevaviour of the indigenous people quite 'manly'. 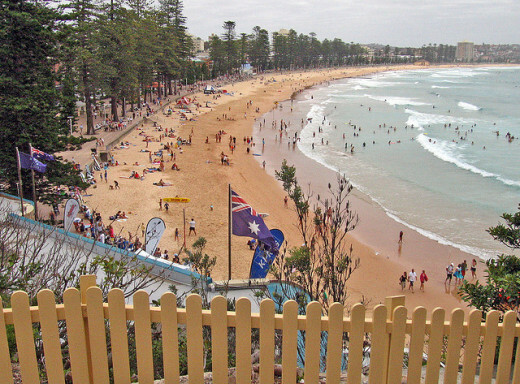 Manly Beach has three main sections. 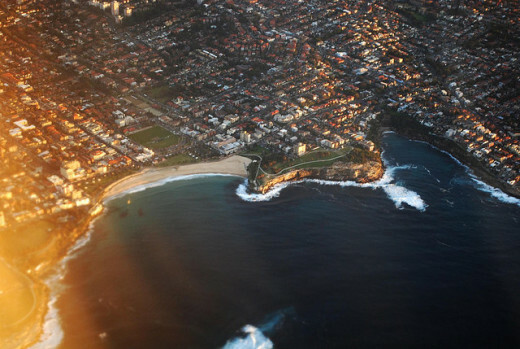 Queenscliff in the Northern end, North Steyne in the Centre and South Steyne in the Southern corner. 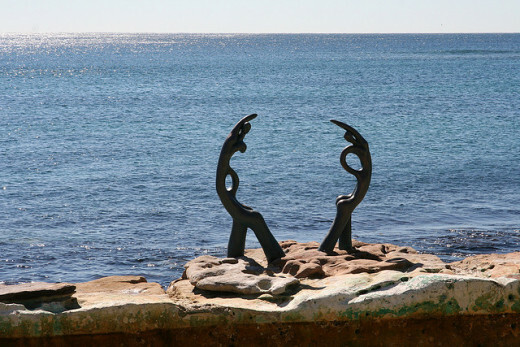 Additional nearby attractions are Cabbage Tree Bay and Shelley Beach. 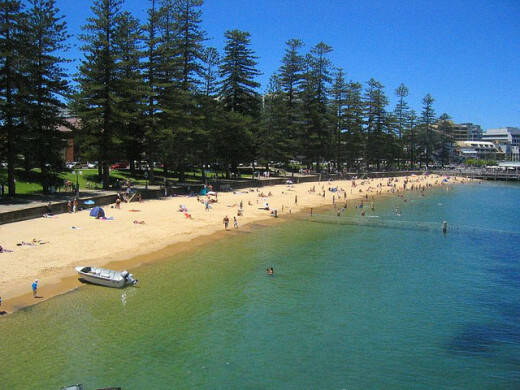 With ocean and harbour on three sides, Manly is full of life, offering activities for every taste. 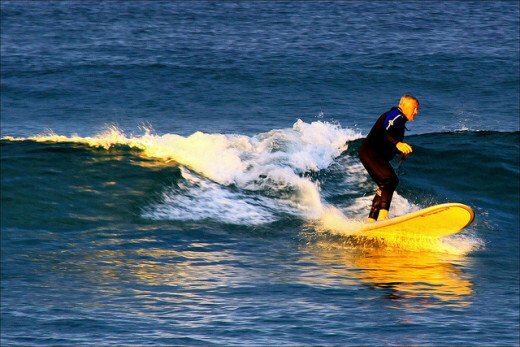 Water sports lovers can enjoy surfing, para sailing, snorkelling and even scuba diving. Festivals, boats, music play grounds can also keep the tourist busy for hours. Those having time to spare can enjoy Manly Heritage Plaque walk and enjoy history connected with Manly. For longer walk Manly to Split Bridge can take about 3 hours, a bit tiring for some. 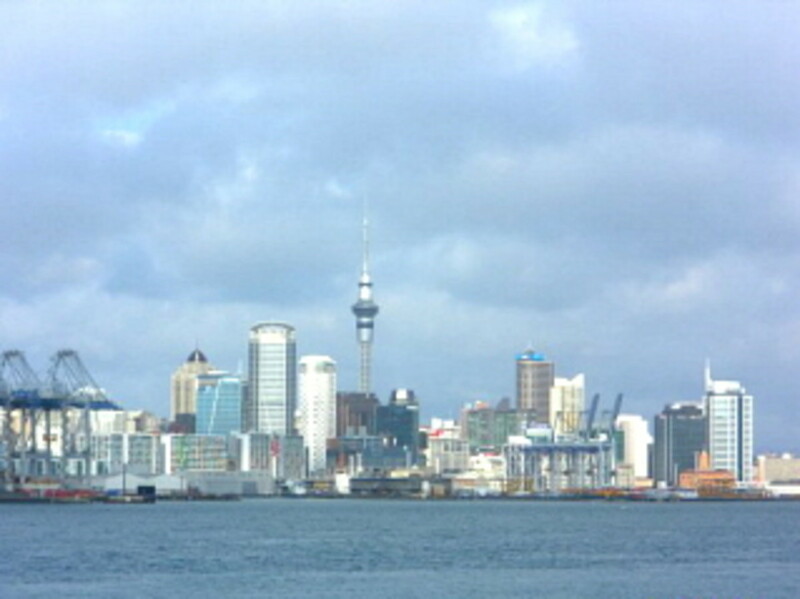 Ferry rides are enjoyable and cheap. There is a famous Manly Surf School for beginners. There are different packages for beginners, intermediate and advanced surfers. Manly Council Lifeguards are always available at South Steyne and Volunteer Life Savers are also operative on weekends and public holidays. As a precaution one should swim between safe areas marked by red and yellow flags. 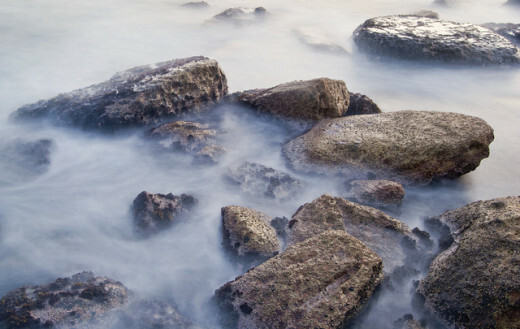 There are rocks underneath water which are exposed during tides. 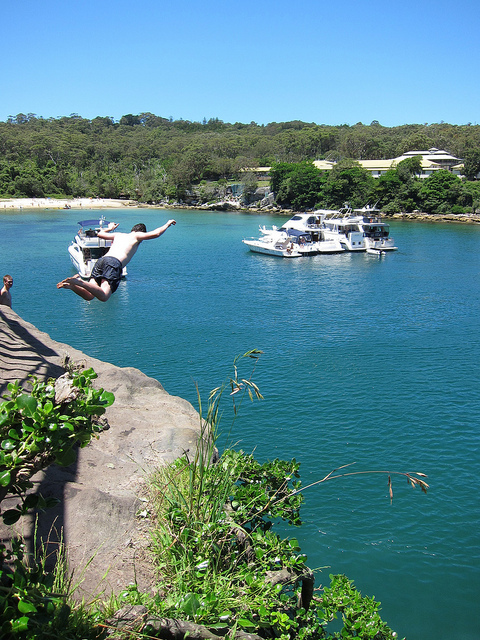 Cliff diving could be dangerous. There is a warning indicating the danger but sometimes youngsters venture out to plunge into it. Reflection of lights in the beach water can be a memorable experience when staying at a vantage point in the accommodation located nearby. Similarly, sunset or sunrise can give the tourists thrilling moments. Many plan to include this in their schedule during stay at Sydney. Another popular beach of Sydney, which remained a private picnic ground and amusement resort till 1882 when it was declared a public beach.This one kilometer long beach is less hazardous on the northern end but is known for rip currents on the southern side. It presents different views on northern and southern ends. Its amazing scenic views can be appreciated better from a height while walking from Bondi to Coogee and it remains crowded quite often. 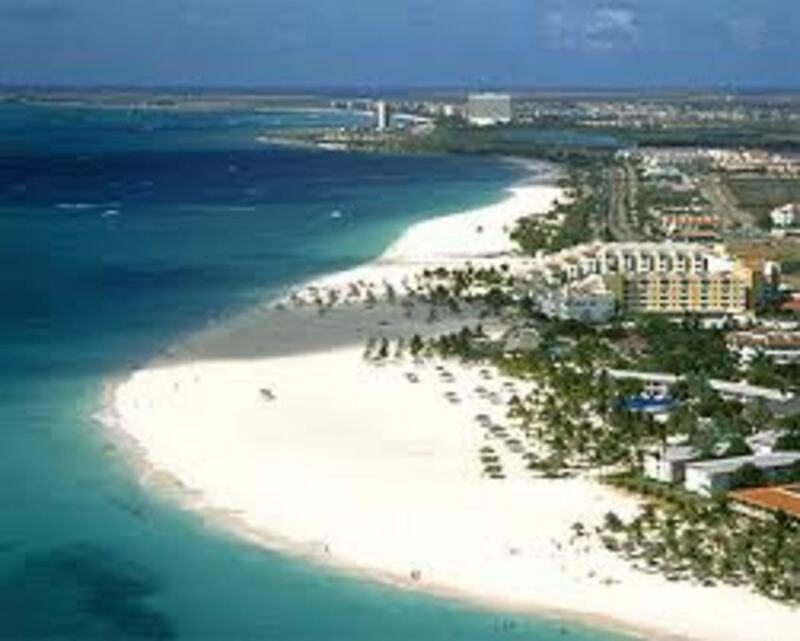 Its greenish-blue water with whiter clear and soft sand makes it quite popular and magical destination for travellers. 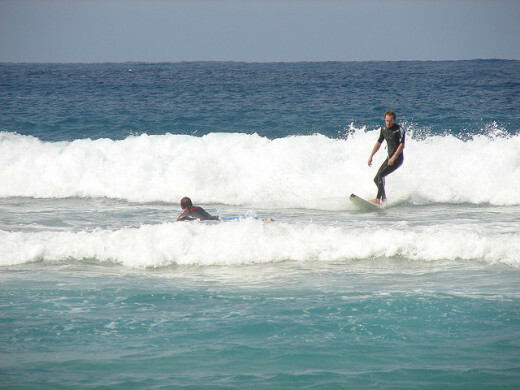 Surfing and swimming are another activities which tourist like to engage themselves with during their visit to Bondi. The perfect waves at Bondi are incredible and it is a fun to watch the surfers. Volunteer lifeguards are available and friendly. There is a famous Icebergs Swimming Club which was started by local people to remain fit in the winter. 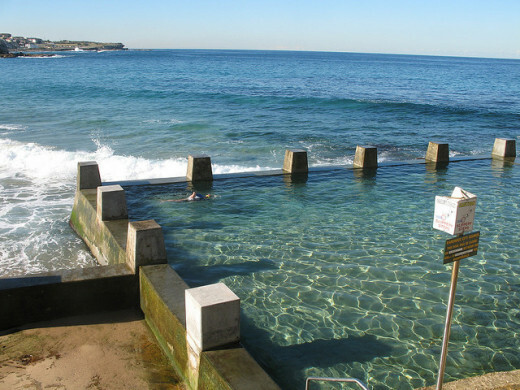 Also north Bondi has a gym with good equipment which is used by many before and after they run and swim. 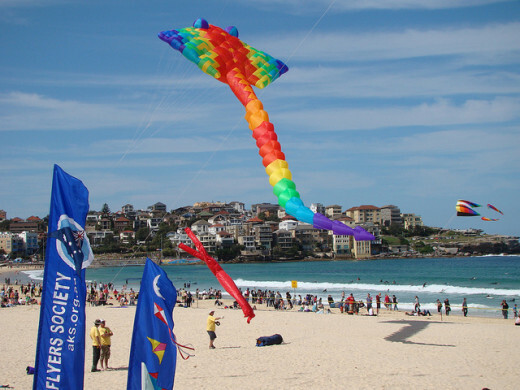 Bondi is a wonderful location which has also been used for various films and television series. 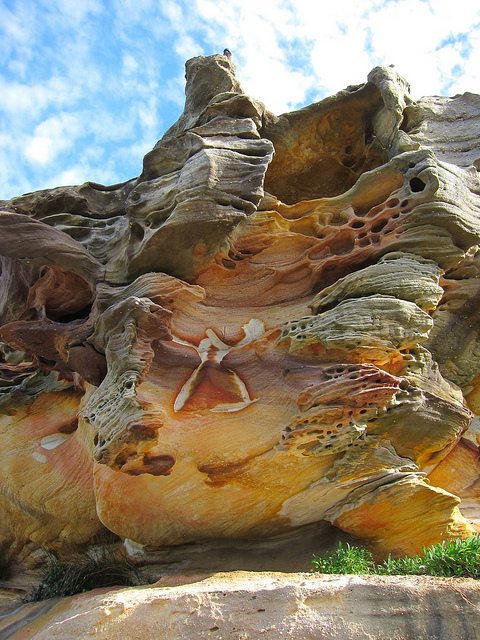 There are beautiful rock formations near Bondi Beach. While walking from Bondi to Bronte Beach in the South one can have a glimpse of these formations. Bondi Beach remains colourful due to various events going on here from time to time. It is vibrant and full of life because one finds lot many people jogging, playing volleyball and doing other physical activities. 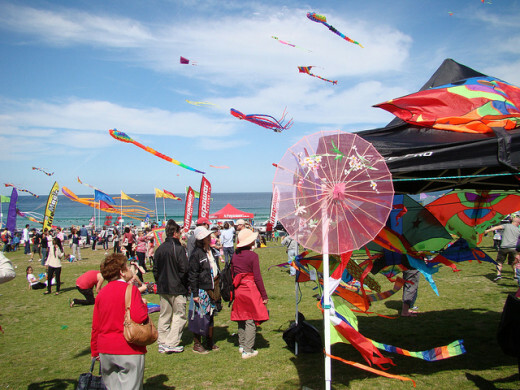 One of the popular event here is 'Festival of the Winds' which is a very colourful spring festival. The sky is full of kites created in different shapes like giant animals and flowers, fighters, box shaped or cartoon type. There is competition of these creations and winners are also announced by the evening. 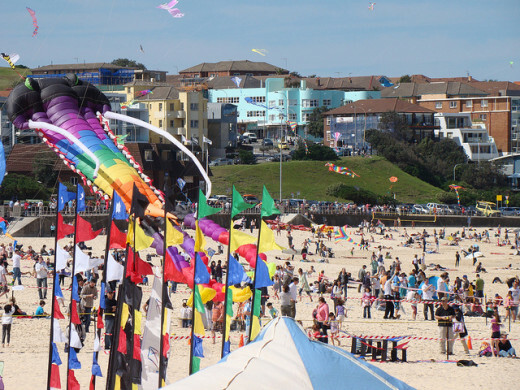 It is a day not only for showing kite creations, kite flying skills but also for fun with puppet shows, workshops, exhibitions, dance and rides for children and with family members. 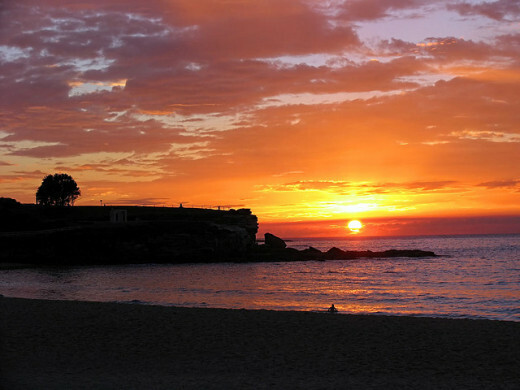 Located in the eastern suburbs of Sydney, Coogee is a massive stunning sea beach with great opportunities for swimming and sunbathing. 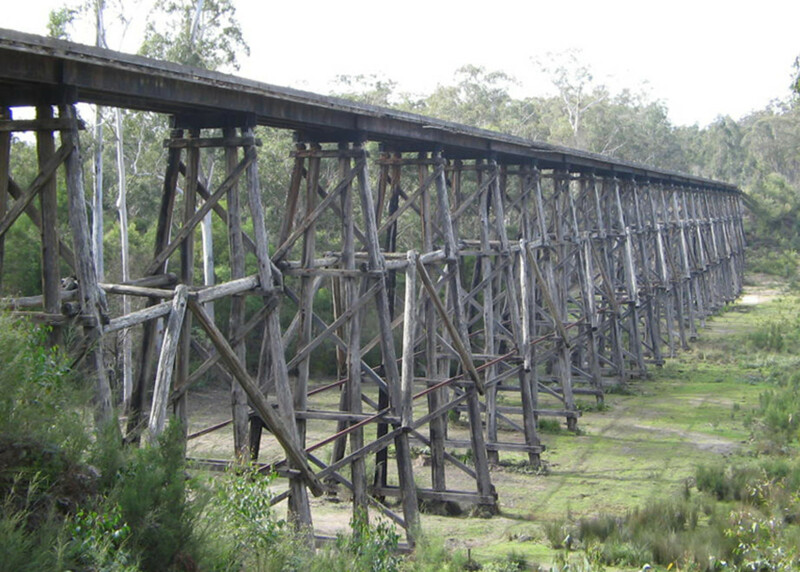 It is only 8 kms south-east of Sydney CBD, taking merely 20 minutes from city centre. It is extensively used as a picnic spot also as there are a number of adjacent parks and shopping facilities around. Barbecue facilities are available for those who want to prepare their own lunch. Not only that there are many places to stay and plenty of dining facilities which make it an excellent destination for tourists. In fact, it gives a classic Aussie feel. 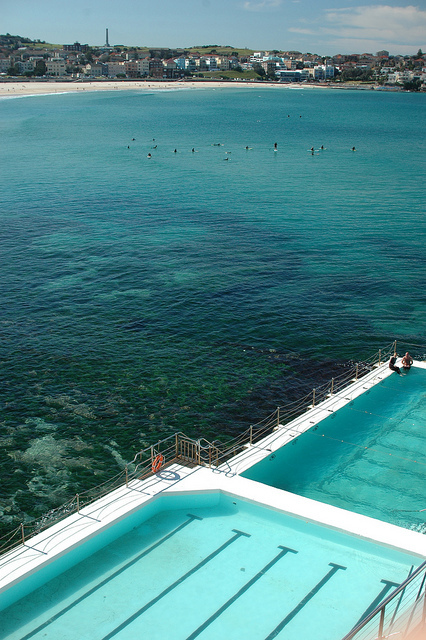 At the Southern end of Coogee Beach there is a beautiful pool. Coogee is quite clean and pretty for bath. It is an ideal place for family and even children can explore both rock and sea pool. Not only that it can provide an opportunity to have a most spectacular coastal walk. 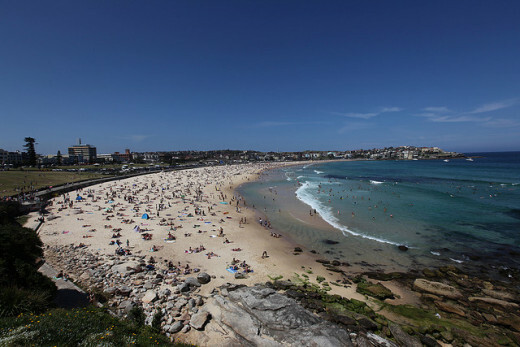 Many tourists prefer to have Bondi to Coogee walk which presents gorgeous scenery all along this route. There's also a beautiful park and a cliff that provides the most beautiful view of the ocean and the beach. Rocks are used as great spots for picnic for romantic couples. The sand is deep along long coastal line and it gives incredibly beautiful view though it may not be as long and as crowded as Bondi. There are excellent surfing facilities at Coogee Beach. Coogee Surf Life Saving Club is ready for help. 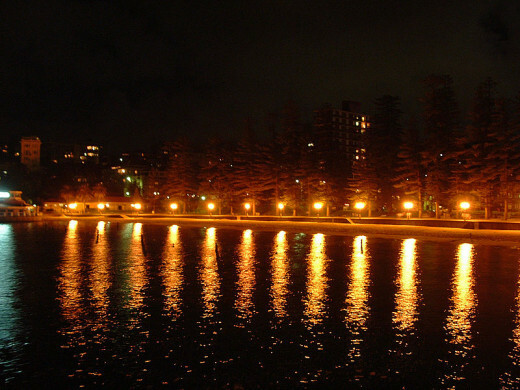 Night view of Coogee Beach is gorgeous. Sunrise and sunset are special occasions availed by many tourists. 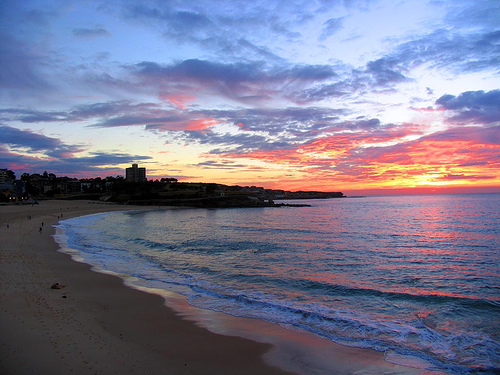 Both, sunrise and sunset at Coogee are rather stunning. 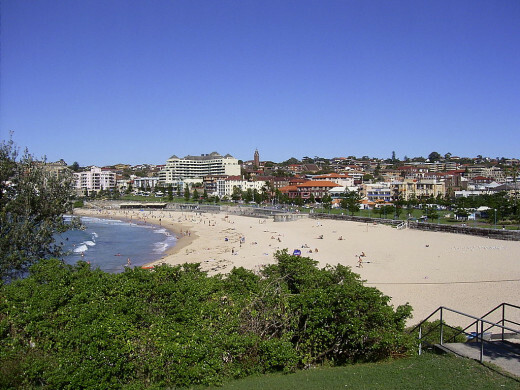 Many prefer Coogee over Bondi because they feel it is less commercial and, therefore, more peaceful. It is a great relaxing place. 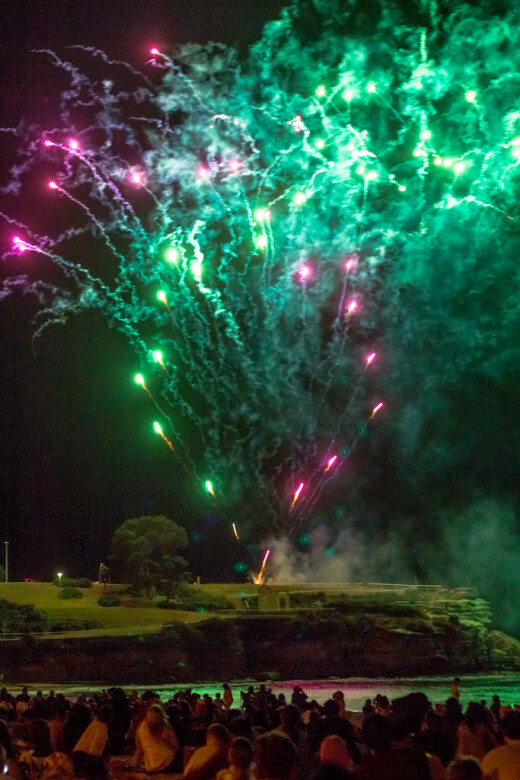 Beaches at Sydney are known for fireworks on New Year eve. 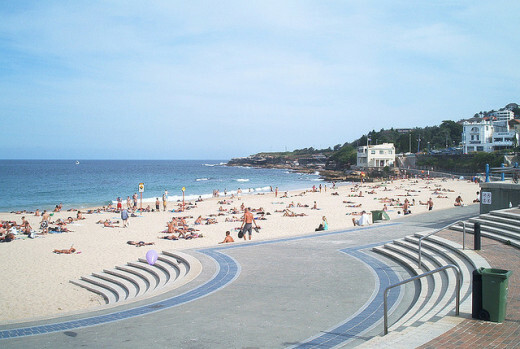 Coogee also has its share which is witnessed by thousands of tourists every year. 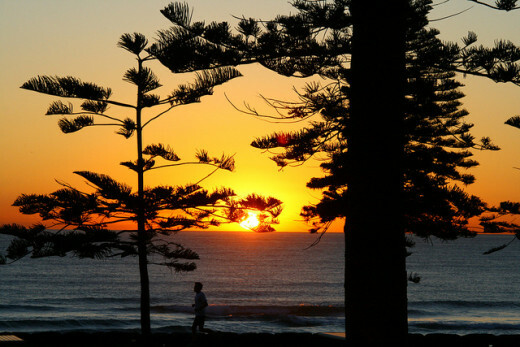 Which of the 3 Sydney beaches did you like the most? Thanks, sukkran. I am glad you liked the Hub. 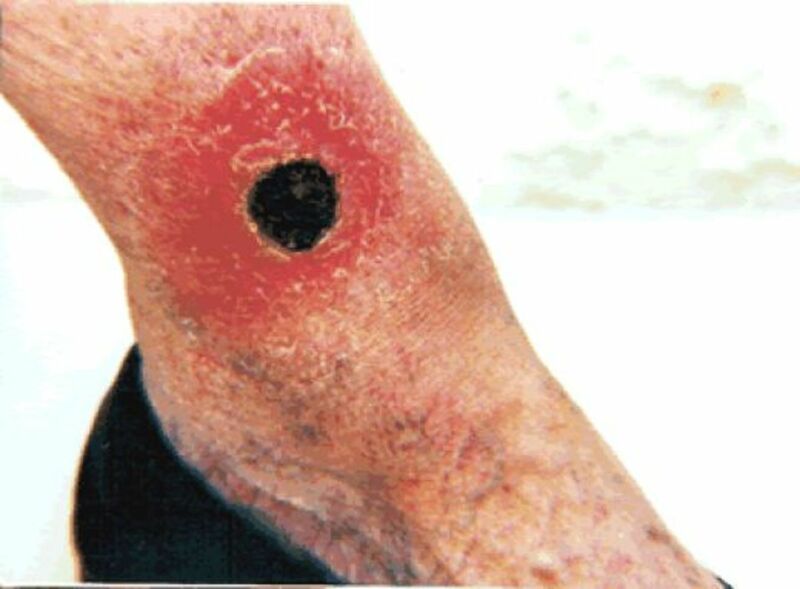 It seems visiting beaches is a common occurrence there and also there are so many options there. Have a nice week end. 5 years ago from TRICHY, TAMIL NADU, INDIA. great hub about beautiful beaches. an amazing collection of photos and vids. you have done a great job here. Anne Harrison, Australia has, no doubt, so many lovely beaches. This is how it is possible to have a favourite beach along Australian coast. I wish I could get a chance to visit some along Sydney to Brisbane coastline. I am glad you liked the pictures. Thanks for mentioning your favourite and all the support. 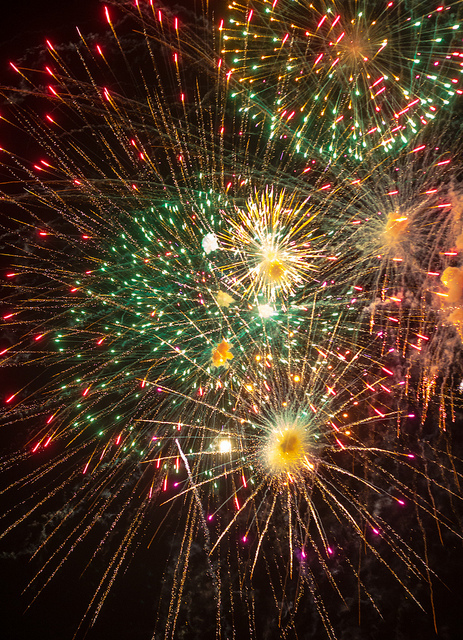 Have a nice week end! Vellur, Thanks for stopping by. I am glad you liked Bondi beach. Have a nice day. 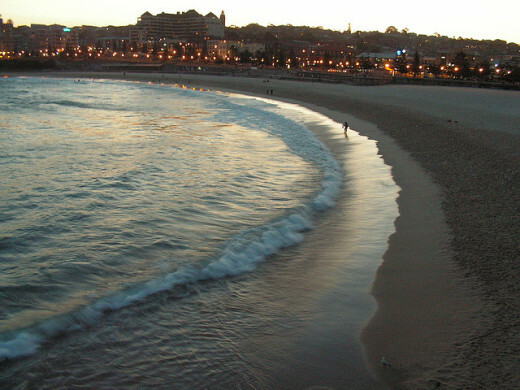 Great hub featuring three great beaches, I love the Bondi beach the most.